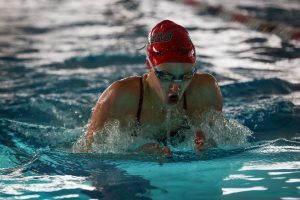 On Thursday, the Utah High School Activities Association announced the official realignment for high school sports for the 2019-2020 seasons. Park City was moved up to Region 5 in Class 5A in all sports except football. 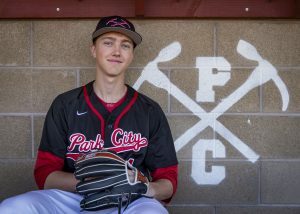 The decision left Park City High School athletic director Jamie Sheetz frustrated with the reclassification process, saying it was arbitrary and potentially biased. After speaking with students, parents and coaches, Sheetz had decided submit a request for placement in the class 5A designation. 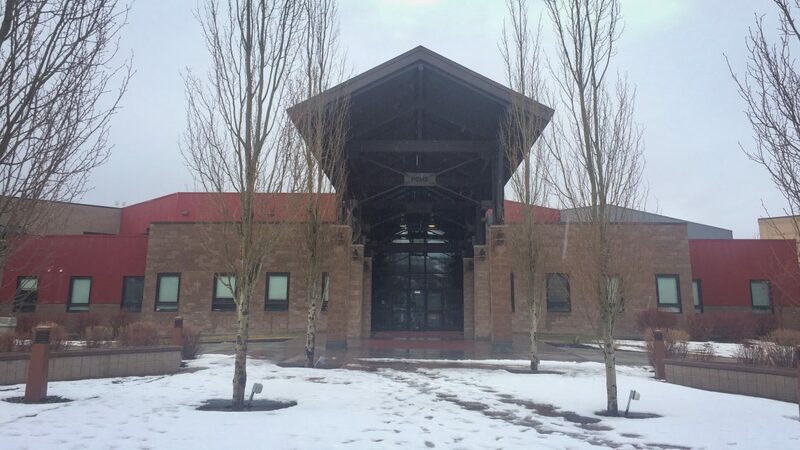 Park City has enough students that it qualified to seek that move, and Sheetz said all parties felt up to the challenge of taking on bigger schools. In that sense, the new designation fits with Sheetz’s request. The new designation also cuts travel time from Park City’s current schedules in Class 4A’s Region 11. Park City was initially placed in Region 6 during early UHSAA meetings on the subject. Region 6 included Olympus, Cottonwood, Brighton, Hillcrest, Murray and Skyline, and now includes Highland. PCHS was ultimately placed in Region 5, which includes Bonneville, Box Elder, Farmington, Viewmont and Woods Cross. The Miners will play those teams in every sport but football, which remained Class 4A at the recommendation of head football coach Josh Montzingo. For football, the Miners will remain in Region 10, and will face Ben Lomond, Cedar Valley, Juan Diego, Stansbury, Ogden, Tooele and Uintah. The problem, Sheetz argues, is that the new designation doesn’t make as much sense as the alignment PCHS sought, and that Park City was moved there by a subjective process. 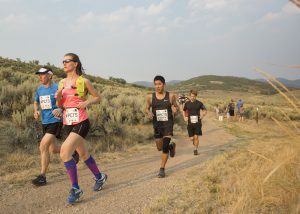 “I think everybody’s frustrated, and nobody thinks it’s equitable,” said Sheetz, who has been Park City’s athletic director for four realignment cycles. Sheetz said that because only about 10 percent of schools are represented by the UHSAA’s board of trustees (BOT), the group that ultimately approves the regions, some schools are bound to receive a more favorable consideration than others based on who they interact with. Typically, Sheetz argued, the process is more favorable to the squeakiest wheel, instead of going by set criteria. And schools often make noises that only the BOT can hear. 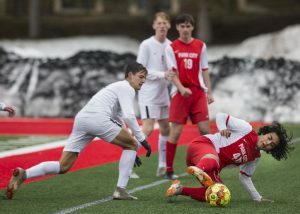 Robert Cuff, executive director of the UHSAA, said every school has representatives that they can talk to, and so the process goes both ways: Park City can submit packets of its own. Cuff added that he doesn’t agree with the state statute that limits the number of representatives on the BOT. Sheetz also said Park City seemed to be placed arbitrarily, perhaps partly because of its affluence. Cuff said this was the first time he had heard those concerns, and said the UHSAA had done everything possible to accommodate Park City’s requests. Cuff also said there was no mention of Park City’s affluence in any meetings. Cuff said the UHSAA has an “outstanding relationship” with PCHS. The bottom line, Sheetz said, is that Park City was tentatively scheduled to go to Region 6, which didn’t have a school farther away than 36 miles. But after the final consideration by the BOT, Park City has been placed in a region that doesn’t have a single school within 40 miles. To make matters more complicated, the regions aren’t made up of an equal number of schools. Sheetz argues that Park City could have easily been switched. “There isn’t a whole lot of even regions, so why not just put us in Region 6?” Sheetz said, adding that Park City’s addition to Region 5 adds more time to each school’s travel than the added time to each school’s travel in Region 6. Cuff said that Highland High School had been in Region 5 for four years, and was tired of the commute, and the BOT was receptive to Highland’s situation, wich it placed in Region 6. He added that Sheetz has been at every meeting regarding the realignment with the exception of Wednesday’s final determination, and had an opportunity to voice his concerns. Sheetz said Park City’s teams will be happy to compete against their Region 5 opponents for the next two years, and to test themselves in Class 5A. But he said the issue is larger than this next cycle. South Summit will stay in Class 3A’s Region 13, joined by its football team in a move up from Class 2A North. The Wildcats will play against Grantsville, Judge Memorial, Morgan, Providence Hall and Summit Academy. North Summit will stay in Class 2A’s region 16 with Altamont, Duchesne, Gunnison Valley, Monticello and North Sevier.